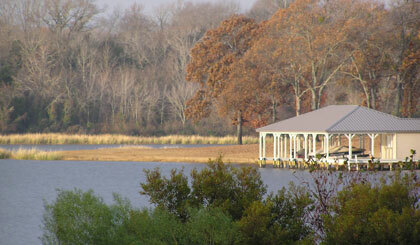 The following events may be of interest to our customers on Lake Athens. Please note – some of these events may have been scheduled by third parties. It’s always wise to contact the organization for event confirmation listed prior to making plans to attend. 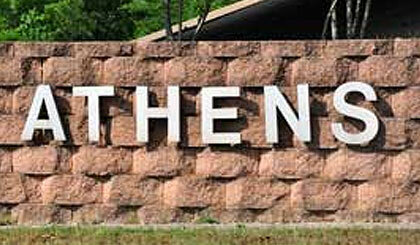 Visit the City of Athens website. Curious to know if Lake Athens is at its maximum level? Click here and find out!